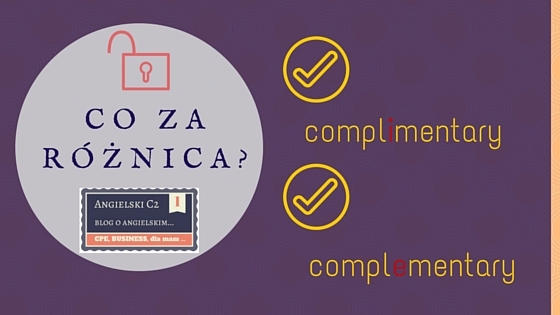 Complimentary /kɒmplɪˈmɛnt(ə)ri/ to przymiotnik oznaczający “Expressing a compliment” wyrażanie komplementu, czyli bycie pochlebnym. You will get a complimentary bottle of California wine and your service charge is waived in the Traveler. Most theatres offer complimentary tickets if you review their show for the paper. We offer a complimentary shuttle service to the airport and historic old town. Interior design and architecture are two complementary professions. 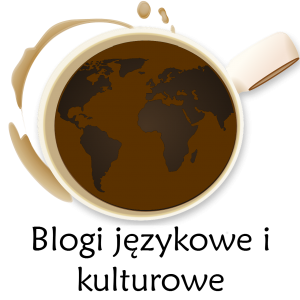 While discovery and choice compete as the basis of identity, knowledge and choice are essentially complementary to each other. A za tydzień trochę rozszerzę temat i zagłębię się w etymologię i poszukam rdzenia przewodniego tych wyrazów ;-).